A warm Welsh welcome to the Wales Regional BWY pages, providing information on teachers, yoga classes, events and training in the region. Wales is home to an array of wonderful BWY qualified yoga teachers. Search for classes above for details of the teachers and types of classes available throughout our region. We are sure you will be spoilt for choice. 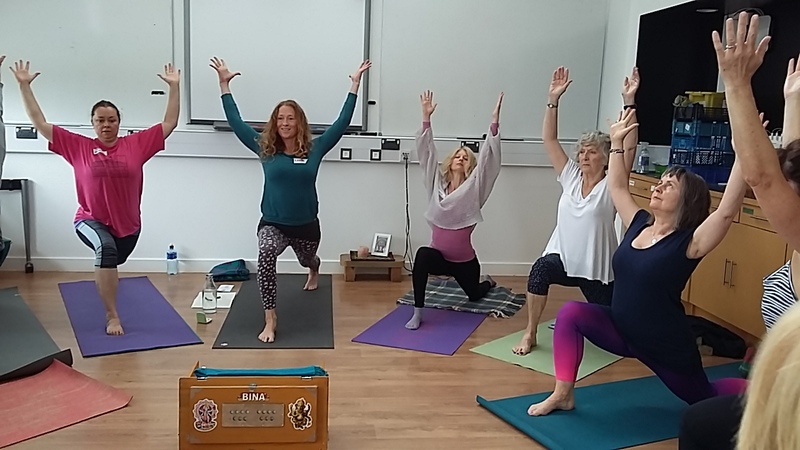 Wales is also host to wide variety of yoga events and training across the region and throughout the year, including events such as our annual yoga festival and free yoga classes for BWY members. Click events to find out more. You can also Like the British Wheel of Yoga – Wales Region Facebook page to be kept up-to-date on up and coming events and news from the Wales Region. We look forward to meeting you soon in class or at an event. If you are interested in training opportunities such as the BWY Foundation Course and Certificate and Diploma Teacher Courses, please click the Training tab above. You can get in touch with the regional officer or any of the county representatives, Click Contacts for their details.